Below are our top recommendations to christmas gifts costing more than $200. 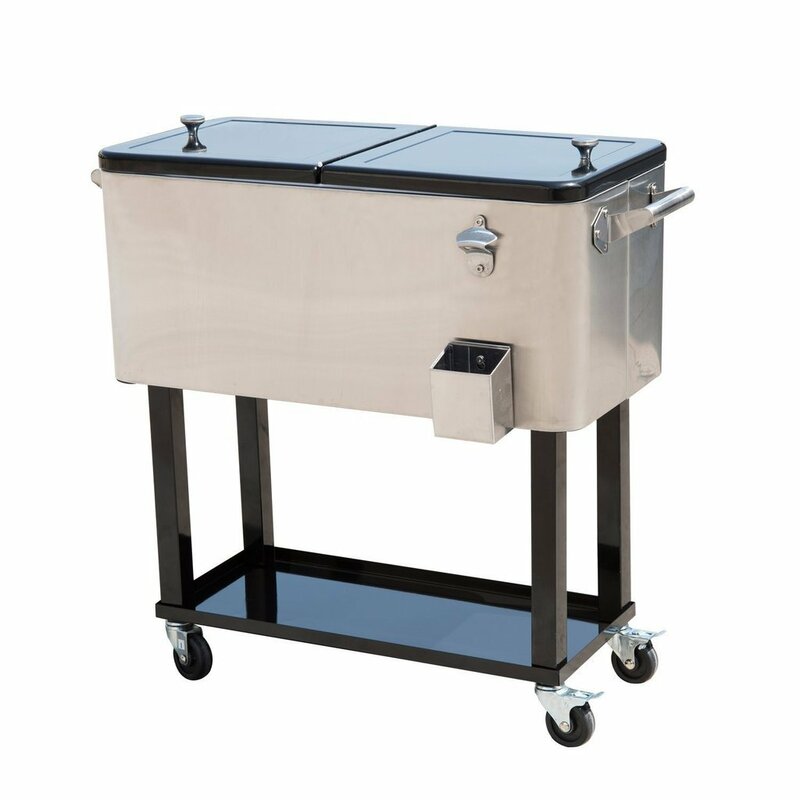 This fantastic and high-performance grilling system is the best solution for the backyard barbeque. 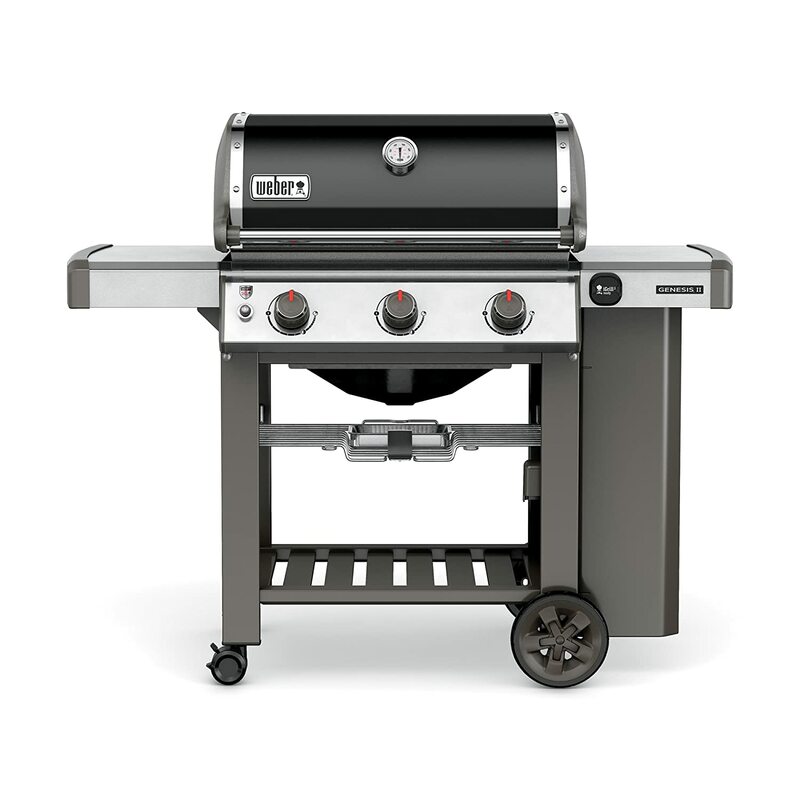 This grill is specifically designed to provide comfort and ease of use. The four key components are high-performance burner, infinity ignition, grease management system and flavorizer bars. 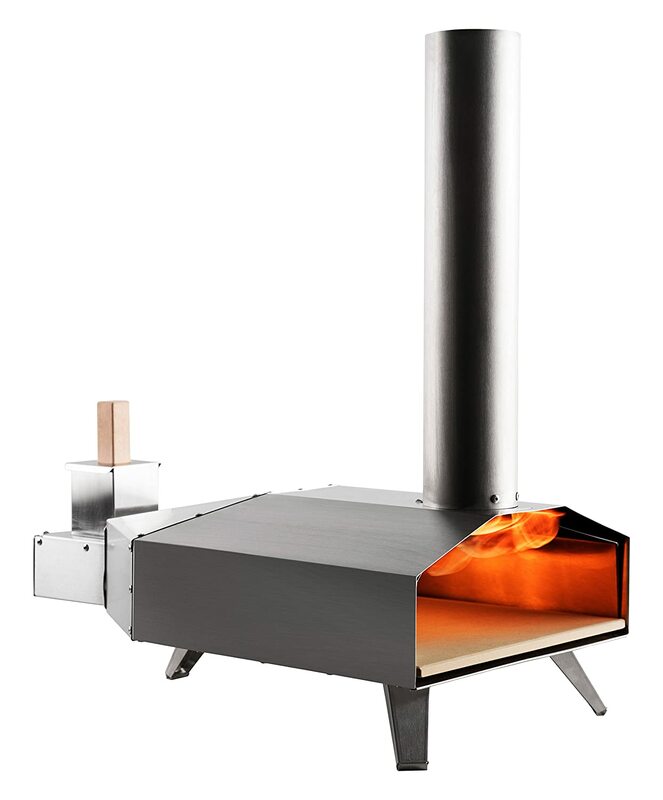 This portable wood pellet pizza oven cooks 13″ pizzas as well as meat, vegetables and seafood. It heats up to 930ºF in just 10 minutes. At 25 pounds, its light and compact enough to can carry over to friends and family. For someone who likes to throw big parties, this cooler is perfect. A patio cooler is a must-buy to keep drinks cool throughout an event, which is definitely better than having to adjust with ice packs.